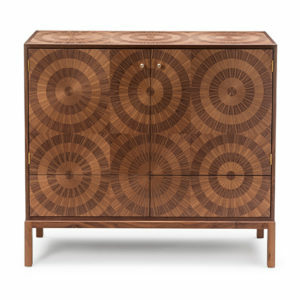 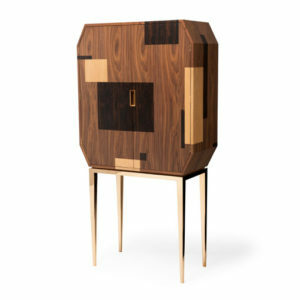 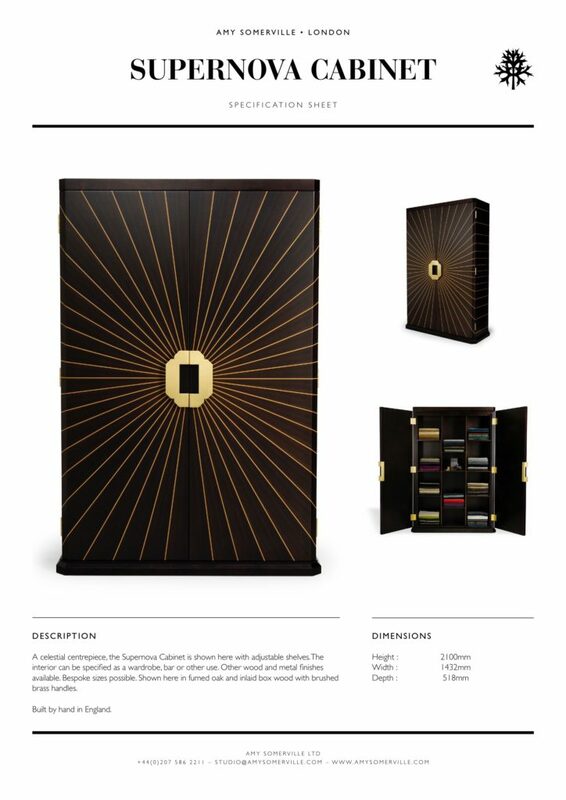 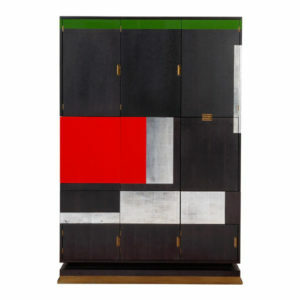 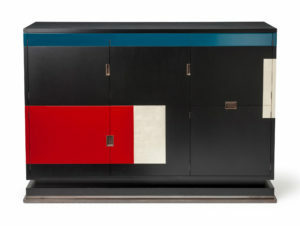 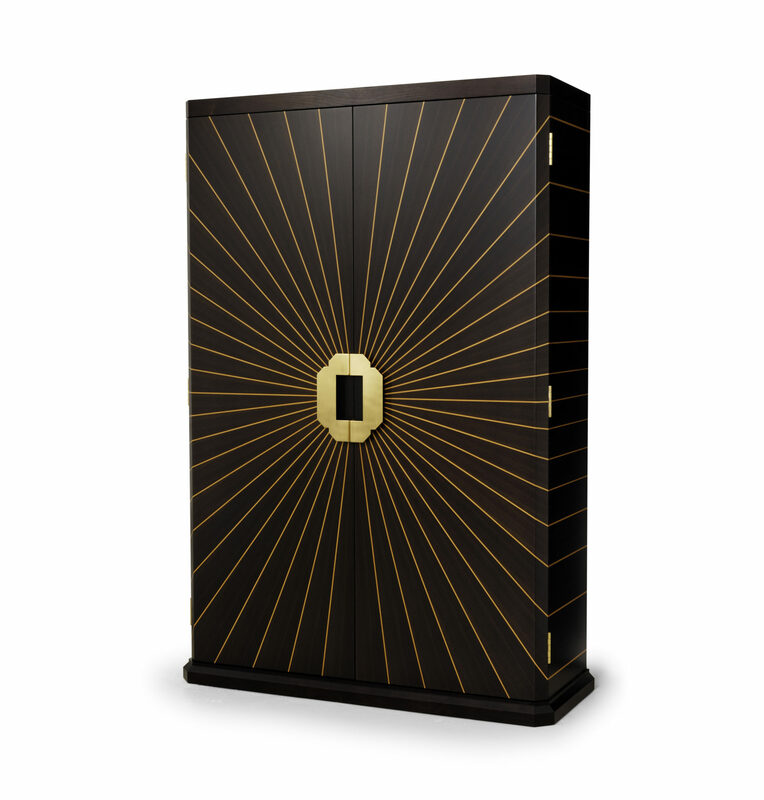 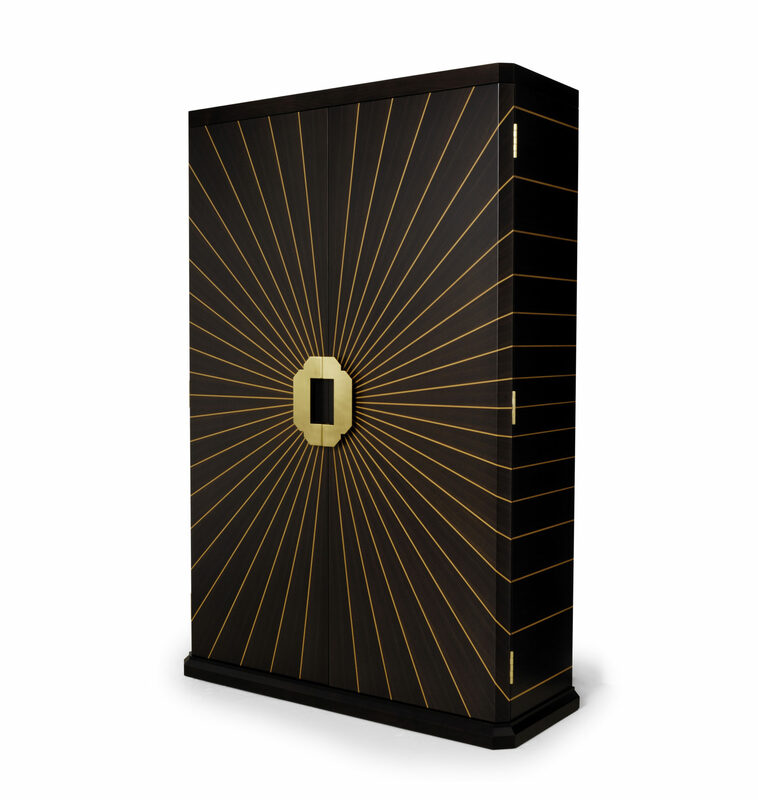 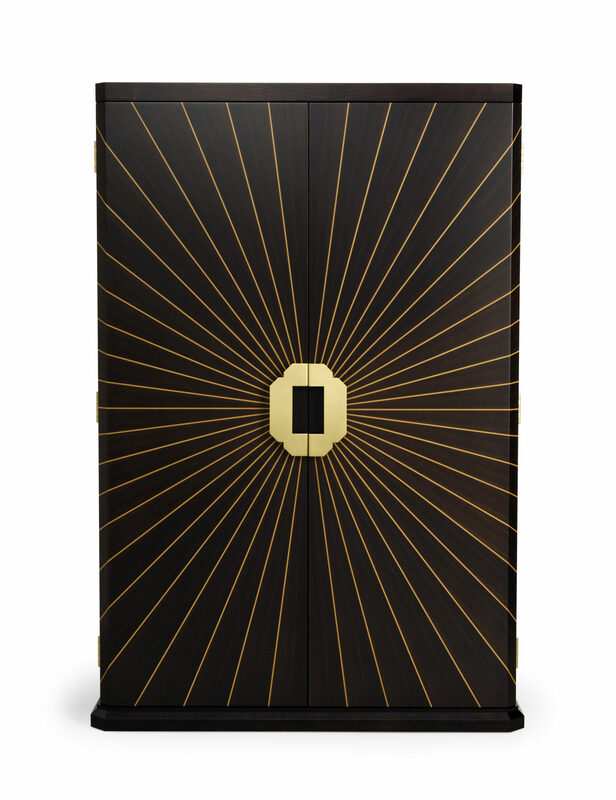 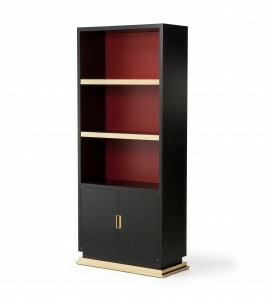 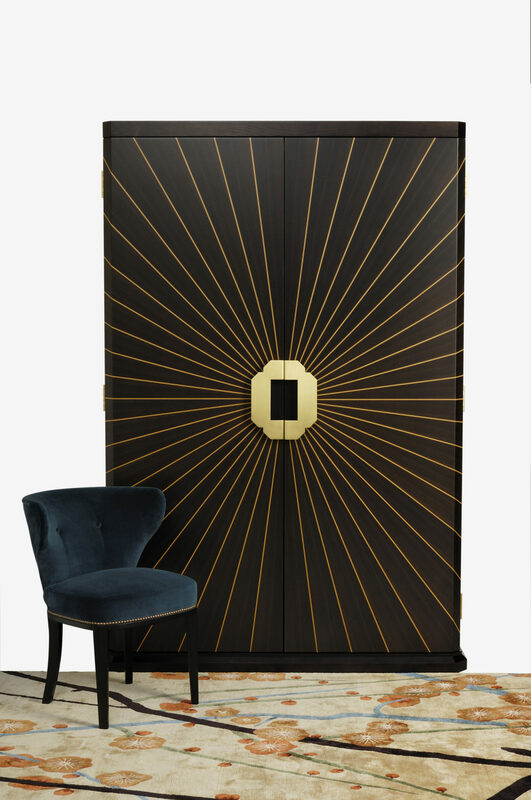 A celestial centrepiece, the Supernova Cabinet is shown here with adjustable shelves. 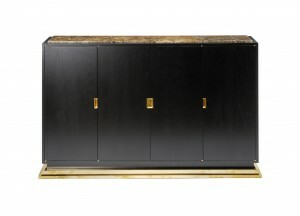 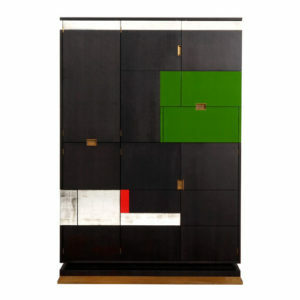   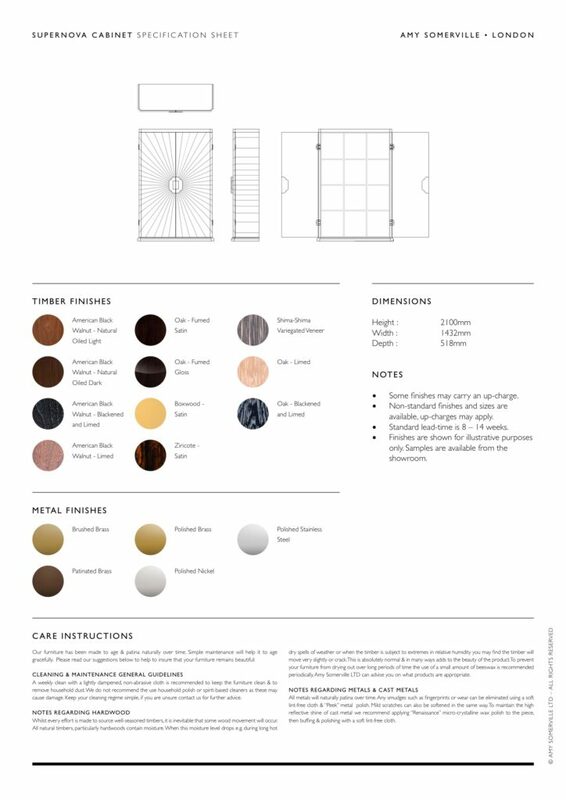 The interior can be specified as a wardrobe, bar or other use. 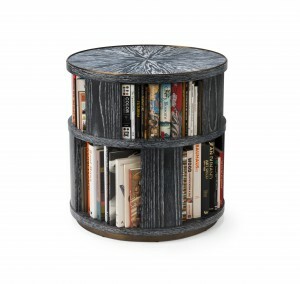 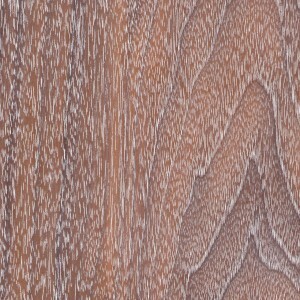 Other wood and metal finishes available. 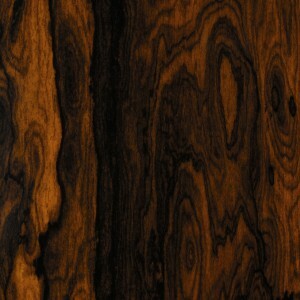 Bespoke sizes possible. 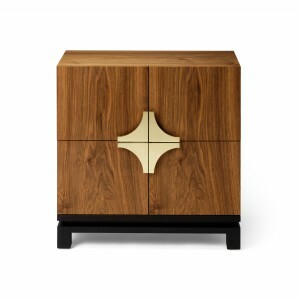 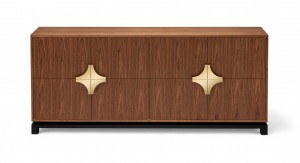 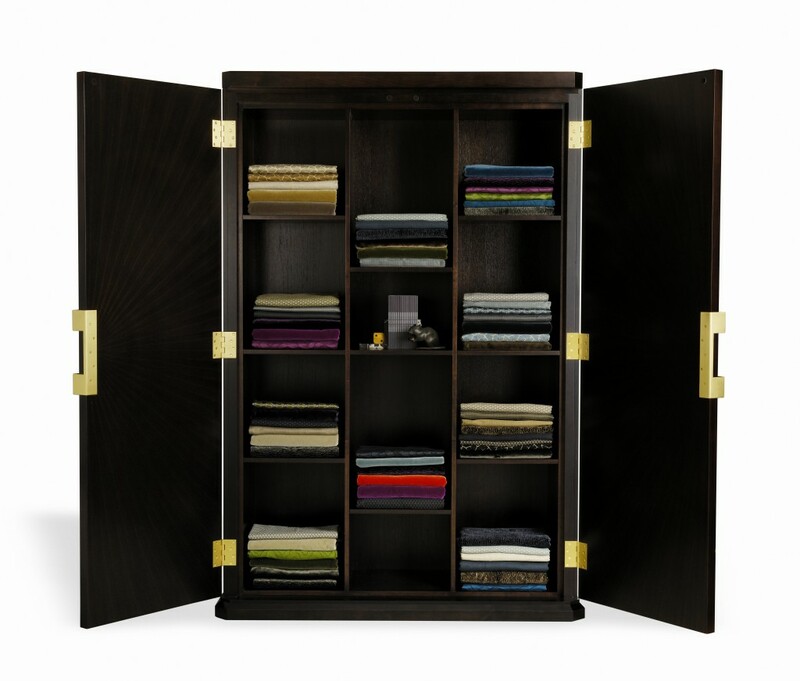 Shown here in fumed oak and inlaid box wood with brushed brass handles. 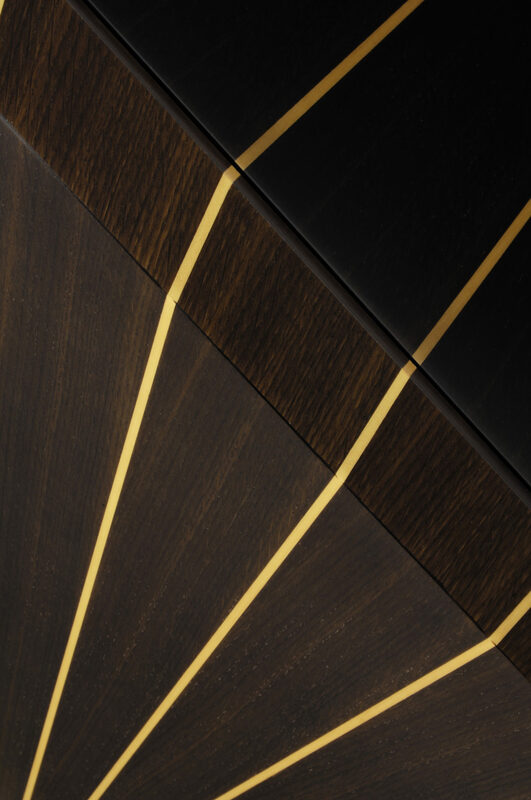 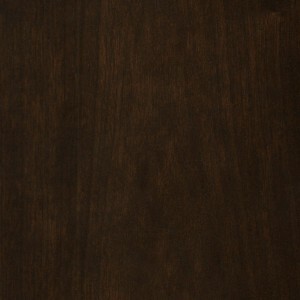 Note: If using two types of wood finish it is not possible for either of these to be an ebonised finish. 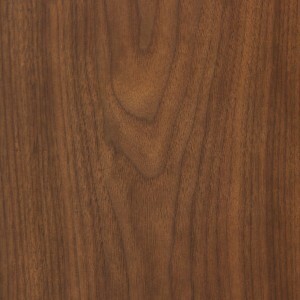 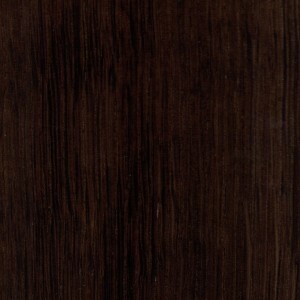 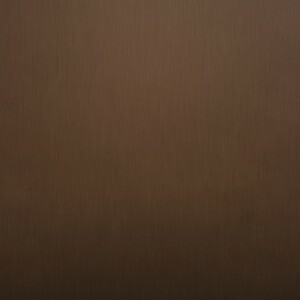 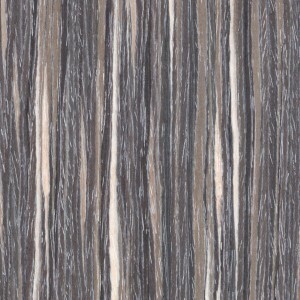 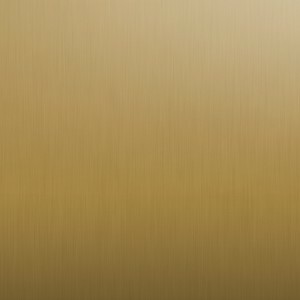 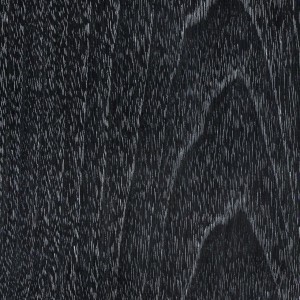 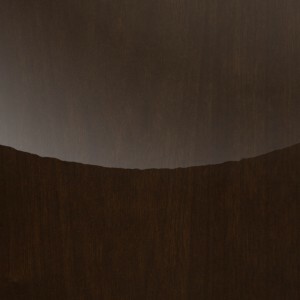 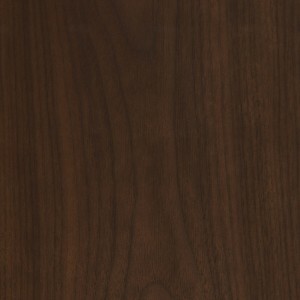 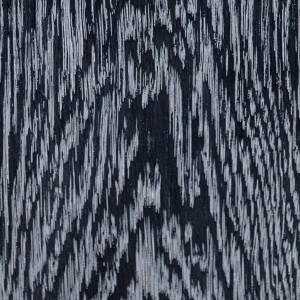 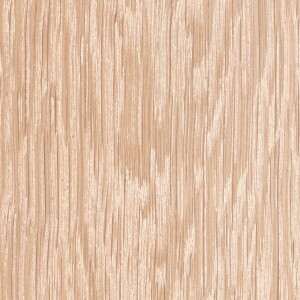 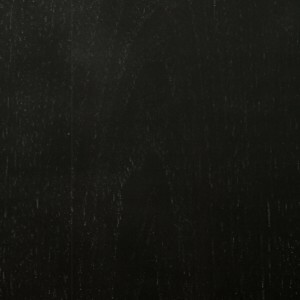 If a dark wood is required we suggest fumed oak (as seen in the images above).